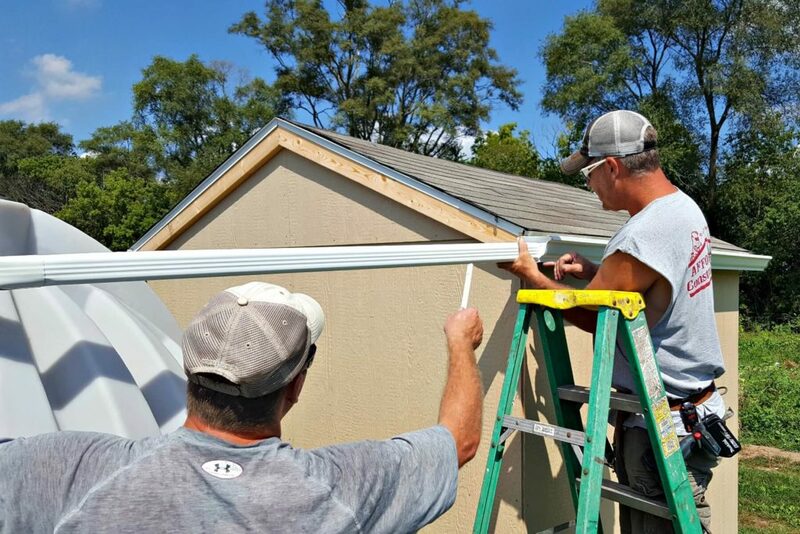 Volunteers are at the heart of what Cornerstone of Hope does, and our projects would not be possible without the helping hands of our community. Volunteers are always needed in house builds, helping at the ReUse Store, or in our community gardens. 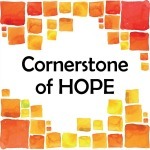 If you are interested in learning more about volunteer opportunities with Cornerstone of Hope, please contact us.